It's only a rumor, but there are reasons to believe it could happen. Folks, it’s only a rumor, but it’s a glimmer of hope for those who still love rowing gears. Jalopnik is reporting that Ford will turn to Getrag for an honest-to-goodness manual transmission in the 2020 Bronco. Not just any gearbox mind you, but a freaking seven-speed cog-swapper. Really? Yeah, really. Specifically, the Jalopnik team cites “sources” but doesn’t explain any further where the information comes from. We shot a message to Ford to see if there’s anything to this crazy talk, but with the Bronco currently in-development, the company understandably doesn’t have anything to say on the matter. We’d obviously love it if this was true – modern automatics and dual-clutch gearboxes have come a long way in being awesome, but there’s still something magical about having that direct link between man and machine. The realist in us is pessimistic on such a gambit. Manual transmissions account for such a small portion of vehicle sales in the U.S. that it’s virtually impossible to make a financial case for offering one. Furthermore, a seven-speed manual in the Bronco just doesn’t seem like a good fit for an off-roader. However, there are some factoids that give us hope, and the first one actually stems from Jeep. The Wrangler already offers a six-speed manual, and from what we’ve seen thus far, Ford will likely aim the Bronco directly at Wrangler buyers. Also, Ford already has a relationship with Getrag for manual transmissions in the Mustang. Jalopnik did some epic in-depth sleuthing on that front and found some interesting matches at Getrag for gearboxes and possible in-development projects that could point back to the Bronco. Of course, it could also point back to some government project on a new amphibious assault vehicle. 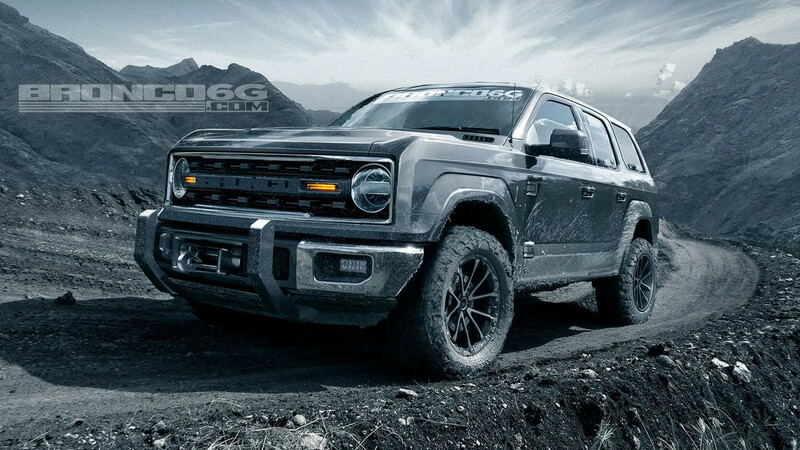 Or, maybe Getrag is making a new seven-speed for the Mustang, and the Bronco could get a six-speed. That makes more sense to us than anything, but in the end, we just don’t know. 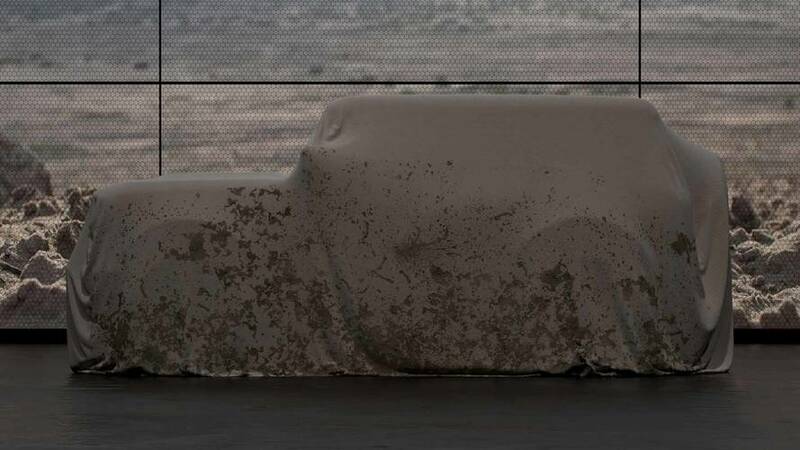 We do know Ford will unveil the Bronco next year as a 2020 model, and that could happen as early as the North American International Auto Show in Detroit just a few months from now.